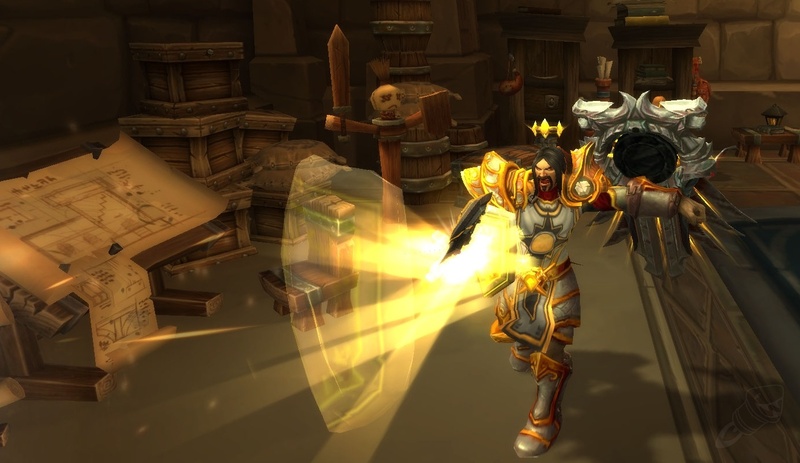 An upcoming hotfix for Battle for Azeroth will nerf Protection Paladins in PvP settings, Blizzard has announced. The patch is expected to be implemented through next week’s restarts and currently only effects the prot spec for Paladins. According to Blizzard’s release notes for the upcoming hotfix, mana regeneration will be reduced by 30% when engaged in combat with enemy players and the amount of healing of both Light of the Protector and Hand of the Protector will be reduced by 40% in PvP. We’ll update as soon as this hotfix has been rolled out. World of Warcraft: Battle for Azeroth is available globally now.